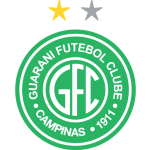 Both teams are aiming for the promotion this year and they will go for victory in this duel at Campinas. Altough they are often playing with lower score, since both opponents are with full offensive lines, there could be a match with over 2.5 goals. 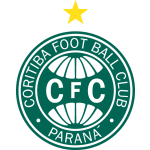 Coritiba have been relegated and they want to get back fast in the Serie A. However they are not leaders currently and it was maybe expected from this team to play light better in the first part of the season. Guarani could use that, and push for victory in over average scoring duel.